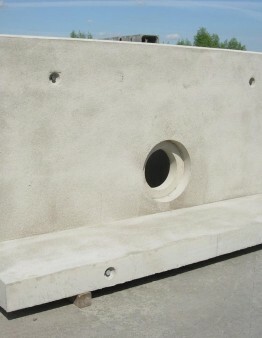 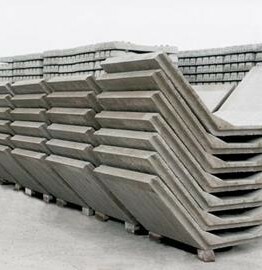 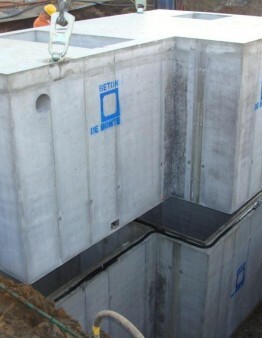 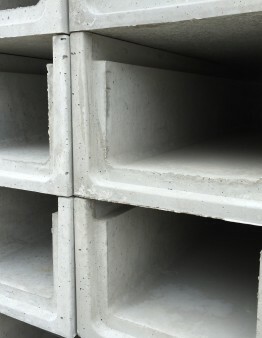 Betonfabriek De Bonte is a prominent partner for the supply of BENOR certified precast concrete elements for road construction and sewerage works. 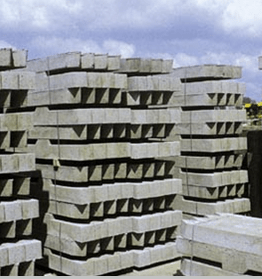 The company’s own research department meticulously designs and performs the calculations and implementation plans, enabling them to produce fully customized products. 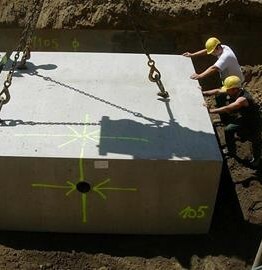 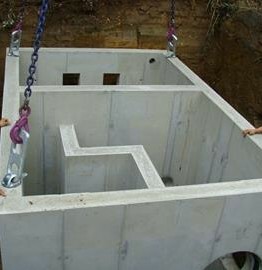 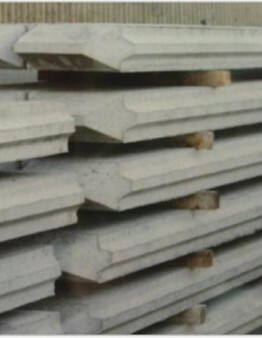 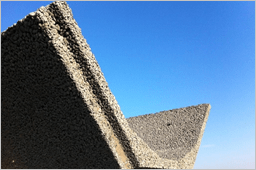 The products have a high dimensional stability due to the use of self-compacting concrete and meet the highest quality standards of ISO, BENOR, .... Products can be delivered from 2 production facilities (Waasmunster and Laakdal).